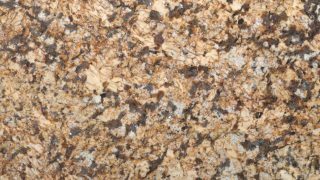 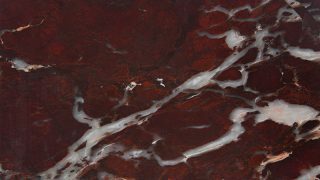 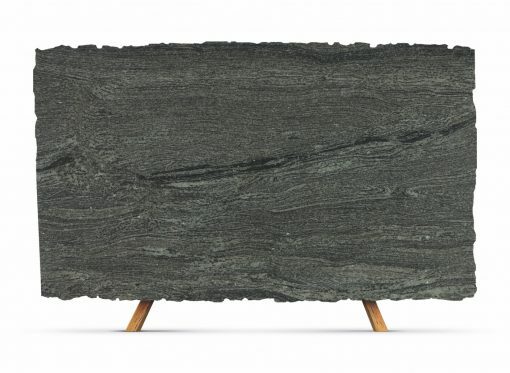 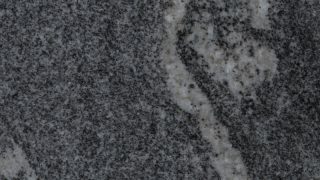 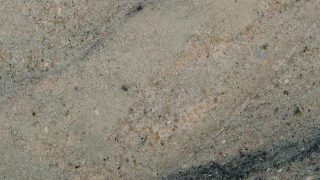 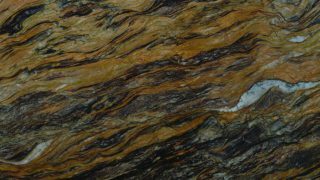 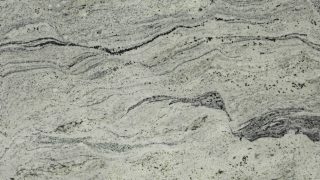 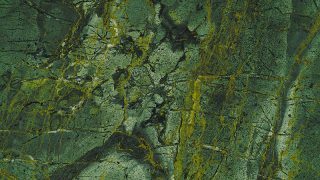 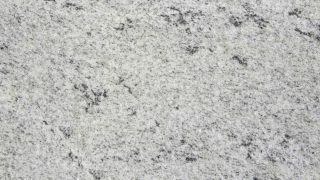 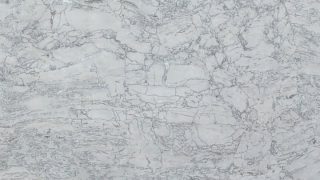 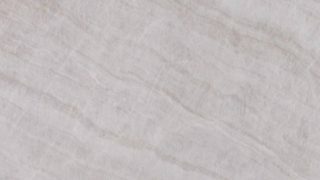 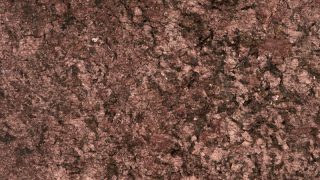 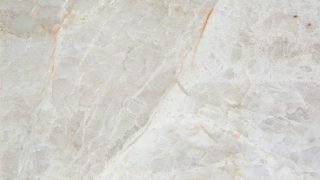 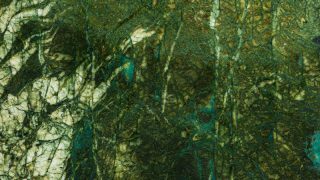 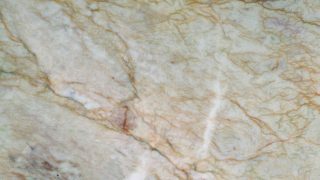 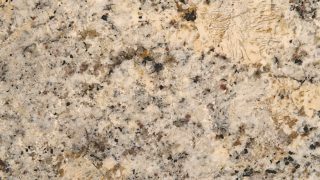 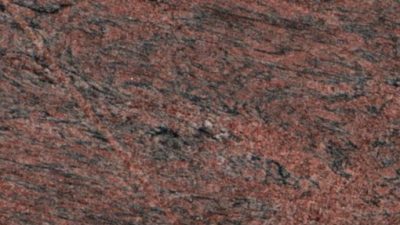 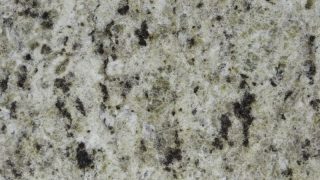 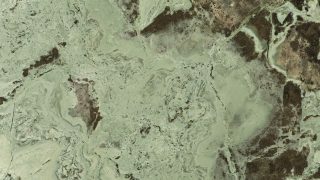 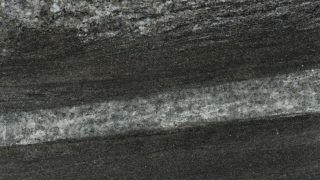 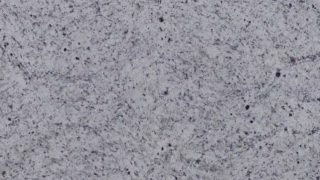 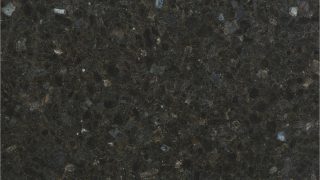 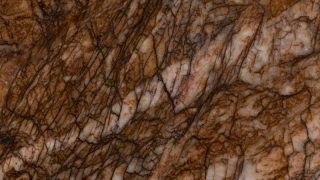 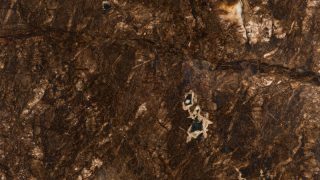 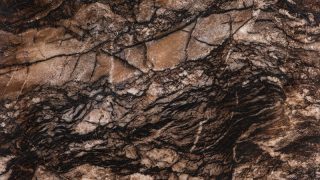 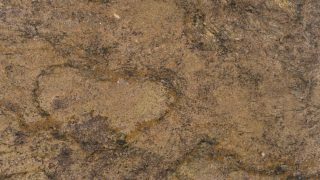 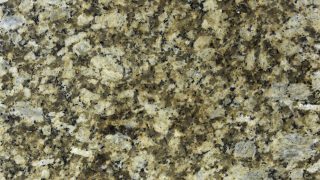 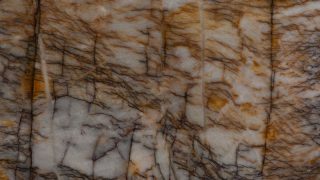 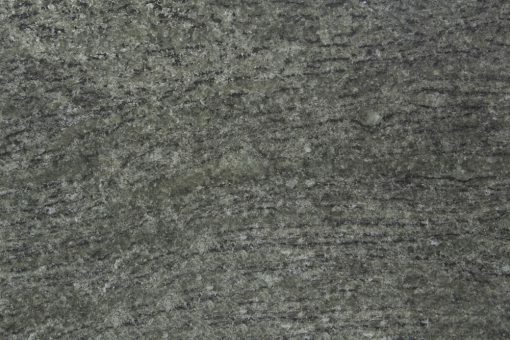 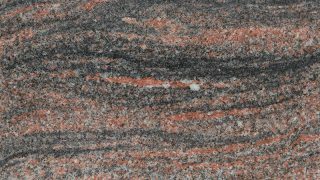 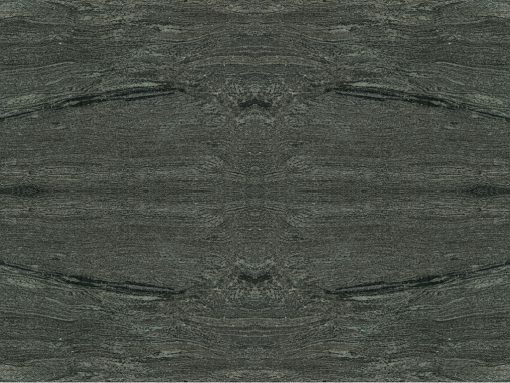 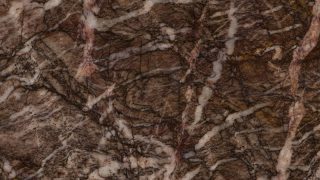 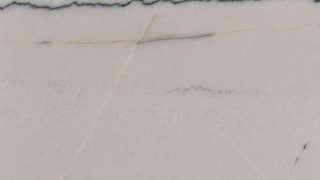 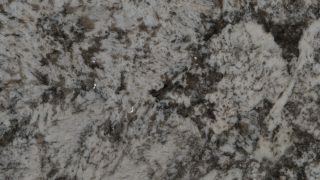 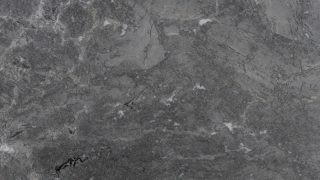 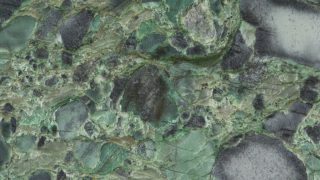 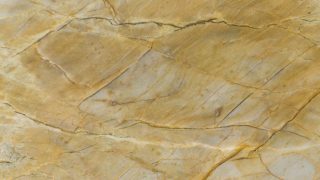 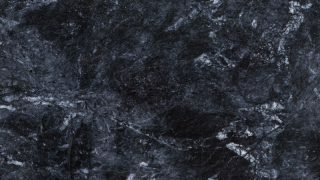 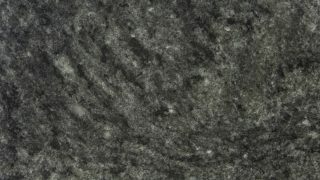 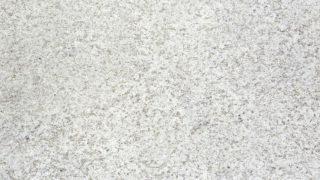 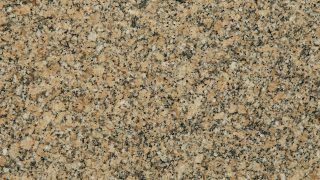 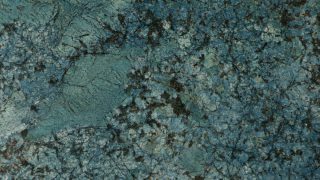 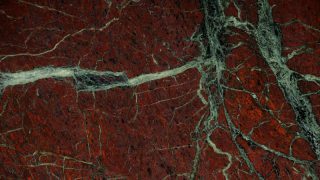 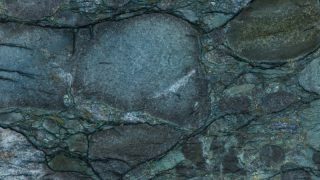 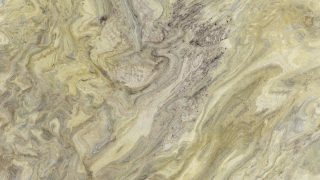 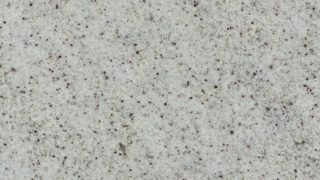 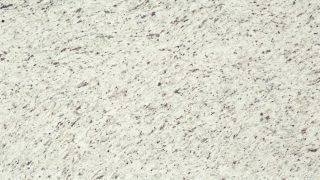 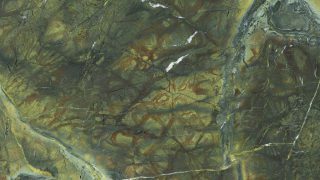 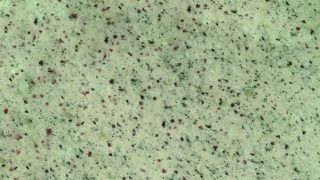 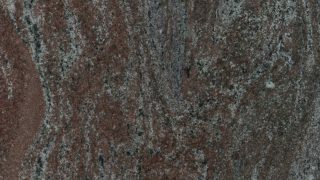 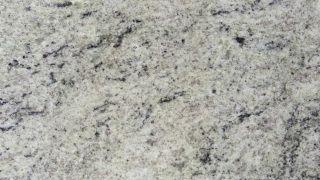 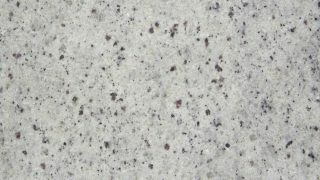 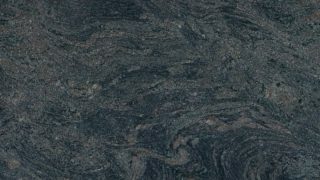 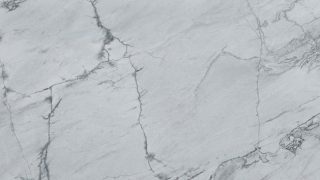 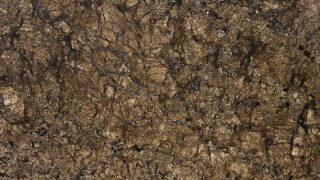 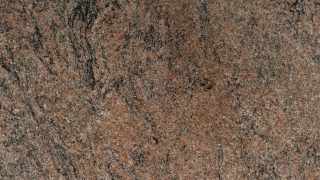 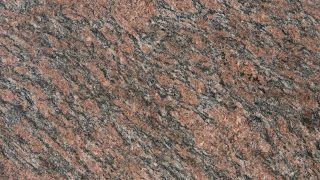 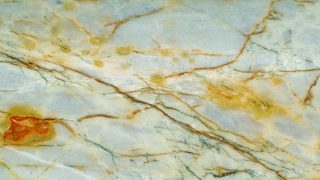 Granite of green color, with nuances of gray, oriented pattern. 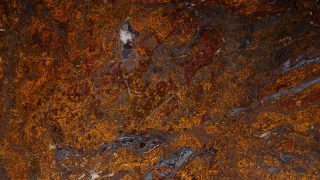 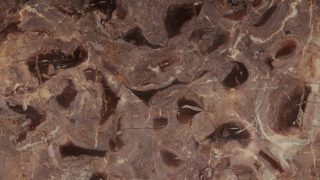 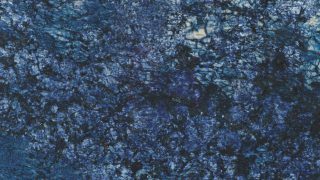 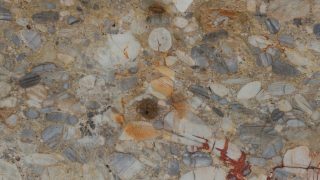 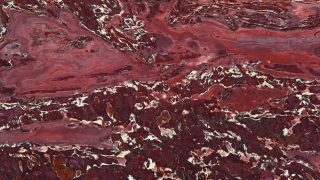 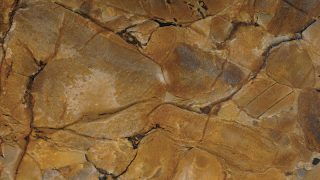 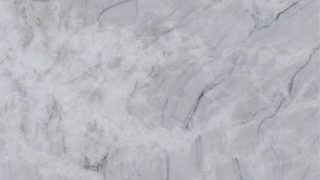 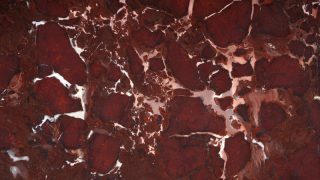 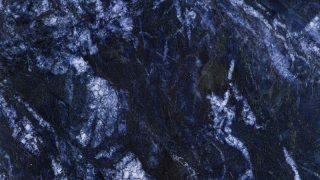 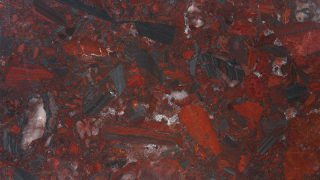 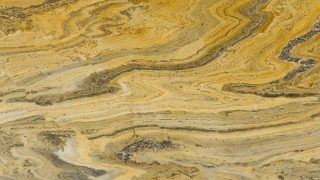 Of basic composition with quartz, feldspate and mica, it also has the presence of zircon and apatite. 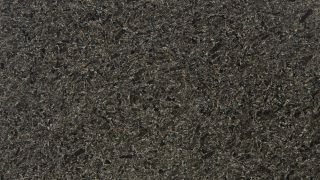 This last one provides benefits such as calm and improved emotional state. 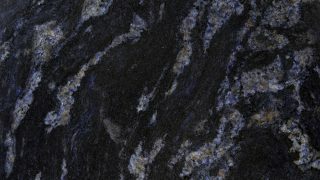 While the presence of zircon, considered the stone of virtue, favors positive connectivity to people and their environments.